Washington, D.C., North Carolina, Washington, and Oregon groups to start Recovery Cafés to respond to the addiction crisis damaging their local communities. 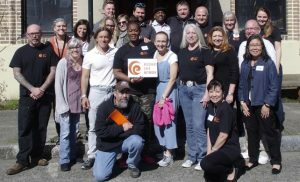 Seattle, WA: This April, the Recovery Café Network added its third cohort of member organizations, opening Recovery Cafés in Washington, D.C.; Raleigh, North Carolina; Orting, Washington; and Medford, Oregon to respond to the addiction epidemic facing their cities. 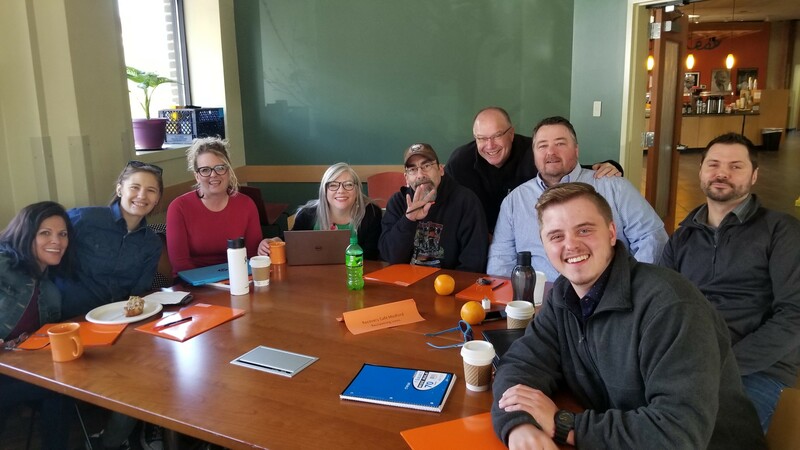 Over a two-day session, on April 23-24, the Recovery Café Network team trained the new Café leaders to serve people suffering from addiction, homelessness, and other mental health challenges in their communities using the Recovery Café model of peer-based support. With the addiction epidemic ravaging communities across the country and homelessness rates rising in many rural, suburban, and metropolitan areas, Recovery Café and its network of member Cafés have successfully established stable communities for those suffering. In Seattle alone, the Café serves over 900 people annually. Each Recovery Café serves as a constant, long-term support system and provides access to resources like housing, social and health services, education and employment opportunities to sustain long-term recovery and prevent relapse. “We are committed to spreading the Recovery Café model until healing communities of belonging become the norm in the way we respond to addiction and other mental health conditions in our country,” stated Recovery Café Founding Director, Killian Noe. Upon completion of the training, the new network locations now have the tools they need to start forming the foundation for recovery in their communities. “The collective impact of this growing network of healing communities will over time transform thousands of lives, not just those that come through the doors of these new Recovery Cafés, but also their friends and family members,” stated David Uhl, the Recovery Café Network Director. About Recovery Café Network & The Recovery Café Model: Recovery Café Network is a program of Recovery Café that seeks to foster long-term recovery for women and men who have been traumatized by homelessness, addiction and other mental health challenges across the United States. Founded in 2004 in downtown Seattle, Recovery Café has grown to serve over 900 members annually traveling down the path of lifelong recovery. Recovery Café Network’s program is designed to equip groups to replicate the Recovery Café model to help people maintain recovery, reduce relapse and fulfill their potential. For more information contact David Uhl, Recovery Café Network Director.